When the KKK or supremacists spread their recruitment pamphlets, march thru towns , and spew their disdain and hatred, people either hate it, welcome it, or ignore it. But whatever the reaction, we are reminded that it is all protected “free speech”. However, when minorities or liberals, or intelligent civic minded conservatives discuss passive or blatant racism, it is called “race-baiting”. 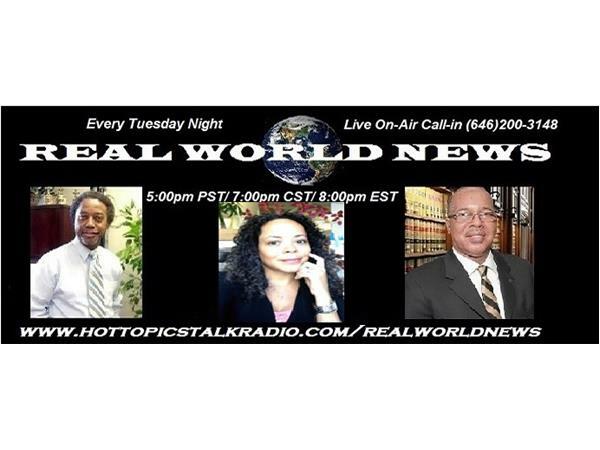 Join the Real World News crew for this highly controversial conversation on Tuesday July 14, 2015 at 5:30pm PST/ 7:30pm CST/ 8:30pm EST. 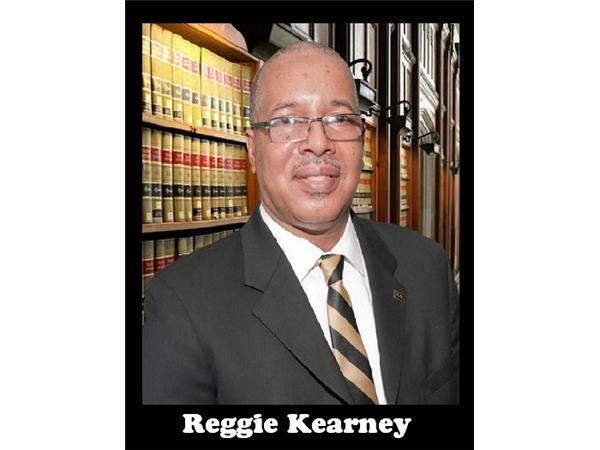 The live on-air call number to listen and comment is (646)200-3148. 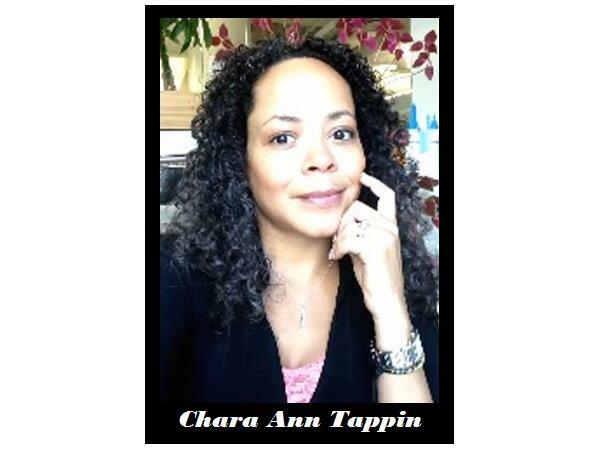 Listen online and join the chatroom conversation here on Blog Talk Radio or on our website at: http://www.hottopicstalkradio.com/realworldnews. 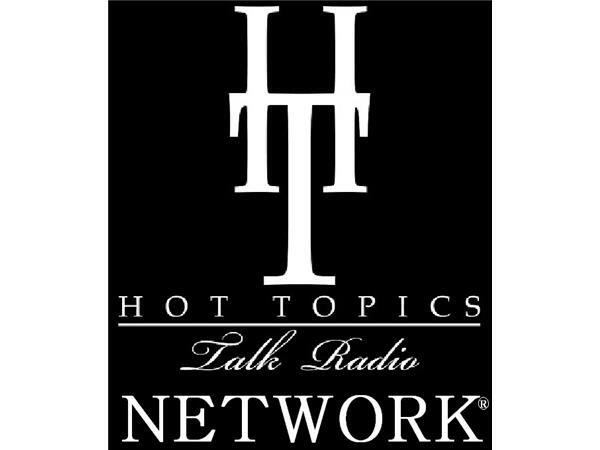 *The Hot Topics Talk Radio Network is the parent company of Real World News Radio, and is sponsored and brought to you by Shades of Afrika (Corona, CA and Long Beach, CA), SPMG Media and A&L Family Restaurant. 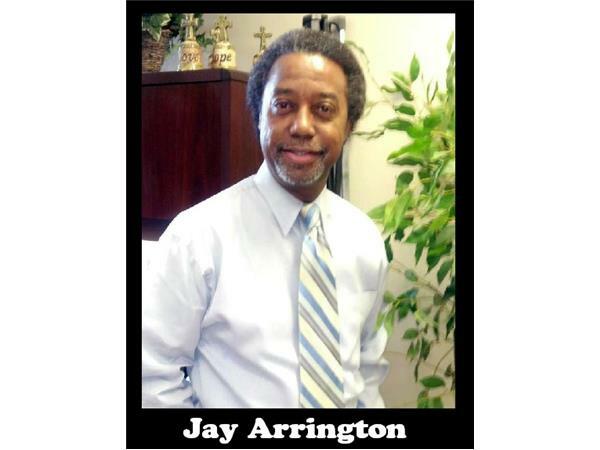 For information regarding our sponsors, go to: www.hottopicstalkradio.com/sponsors.